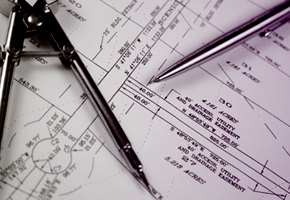 Obtaining planning permission through the Council is a very complex process. M.Brebner are experienced in all forms of planning applications for businesses and developers. Our commercial planning team know how the system works and have strong relationships with planners in all local councils including Rochford, Southend, Basildon and Chelmsford. This ensures that we are perfectly placed to identify and present the strengths of your applications and know how to overcome any weaknesses.